Jypyä Pop (Turku, Finland) on 30 September 2018 in Animal & Insect and Portfolio. Superb composition ready to jump... ! Leevi on the hunt. I hope he was successful. That is just too funny, the picture and tittle. Kitty has acute sense of hearing and has heard something, perhaps a bird. An interesting picture. Très joli aux couleurs de l'automne.. I love seeing Leevi showing his curiosity about the world around him. He is handsome as always. @Ruthiebear: Thank you. 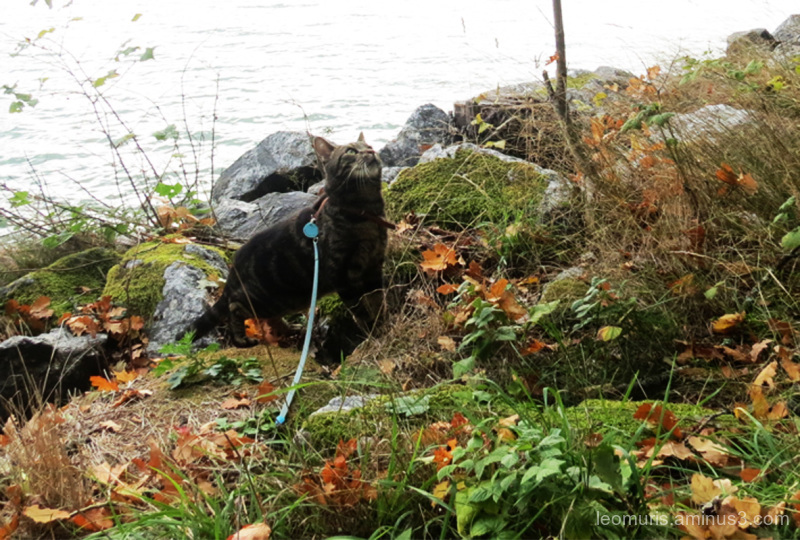 Leevi enjoys outdoor activities and new places. I guess you're thinking ... where to go up! What is Leevi doing there. Must be in the warm.